This is a classic neighborhood bar for over 50 years. This is the place where all the locals come to hang-out and visit old friends. 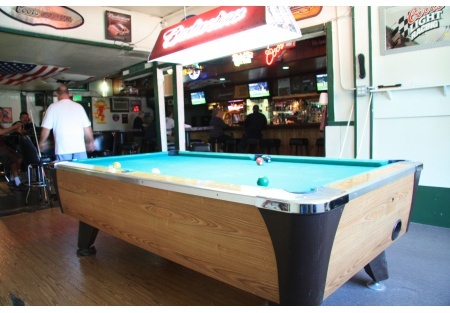 The current owner purchased the bar 7 years ago, is required to sell it at this low price. The rent is currently $1,300 a month. The owner claims sales are in the $20,000 to $22,000 range per month but has no documentation for this. Buyer needs to confirm. There are about 1,800 Sq. Ft. - Buyer needs to verify - with plenty of parking. This is priced to sell because the buyer must assume all the tenant improvements required for the ADA as well as give the bar a facelift, other wise this would be priced at $200,000. Hours of operation are from 7am until 2am.